Damion Dunlap Photography is a modern award-winning wedding and family portrait photography studio. Each wedding is treated with care and creativity not found with other Panama City wedding and family portrait photography studios. Your wedding day or family portrait session is carefully crafted to offer one of a kind unique photography in the Panama City Beach area. This is Panama City Beach wedding and family photography at its best. Damion Dunlap Photography is an award winning photographer based in the Panama City Beach area. Offering wedding coverage in Panama City Beach, 30A, Destin, Pensacola, Santa Rosa Beach, Tallahassee and destinations worldwide, this wedding and family photography studio is one of the top rated on weddingwire.com and is located right here in the Panama City Beach area. Modern. Creative. Stylish. Award-winning. These are the words typically used to describe this Panama City Beach wedding and family portrait photographer. With clients based all over the country, Panama City Beach is home to this Panama City Beach wedding and family portrait photographer. We take pride in offering our clients the type of Panama City Beach wedding and family portrait photography they are looking for. Its one thing to take pictures, its another to create art for our clients. Our Panama City Beach clients are typically looking for artwork for their home vs. snapshots, and that is what draws them into our Panama City Beach wedding and family portrait photography studio. Damion Dunlap Photography offers Panama City Beach wedding and family portrait photography coverage in the Panama City Beach area, including but not limited to, Destin, Fort Walton Beach, Pensacola, and the surrounding areas. In addition, we also offer wedding photography coverage in Tallahassee. 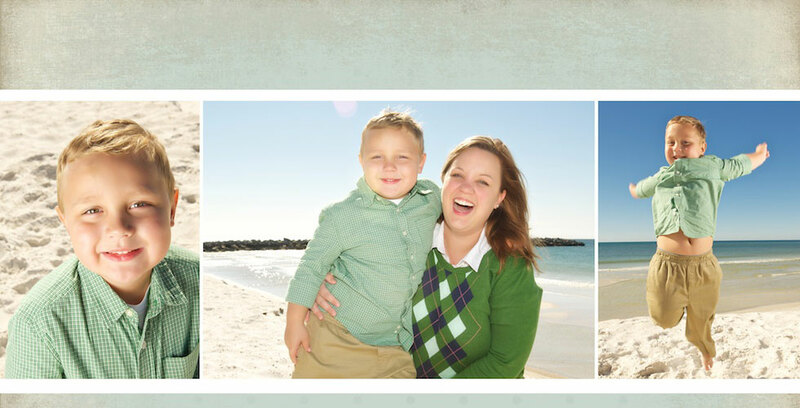 Not looking for a Panama City Beach wedding and family portrait photographer? Please be sure to consider us for your high school senior photography and all your photography needs in the Panama City Beach area.